Some readers of this ‘ere blog may already be aware of my EP Talkin’ Vegan Blues, album Vegan Revolution and single The Vegan Gypsy and from those it’s no doubt clear i am animal lover and want to do my small part in bringing animal rights to peoples attention through my music, however i didn’t just want to write another song pointing the cruelty in the world as i’ve done before, you can have fun while spreading a good message after all! I’ve always been a big fan of ’50s rock ’n’ roll, Eddie Cochran is my personal favourite, so it’s nice to be able to at least attempt a number in that kinda style. The lyrics are pretty straight forward with no real direct mention of animal suffering but they state quite clearly just because your vegan doesn’t mean your life is in anyway less of a thrill, in many ways it’s more of a thrill because you’re helping to create a world with less cruelty in it (and that can’t be bad). The song may well appear on iTunes in the near future and if you check it out on Bandcamp you will be able to hear an alternative mix which has some added backing vocals and la’s (performed by Amy Walklett, who’s fine vocals are really adding something extra to my next album – more on that in the near future hopefully). 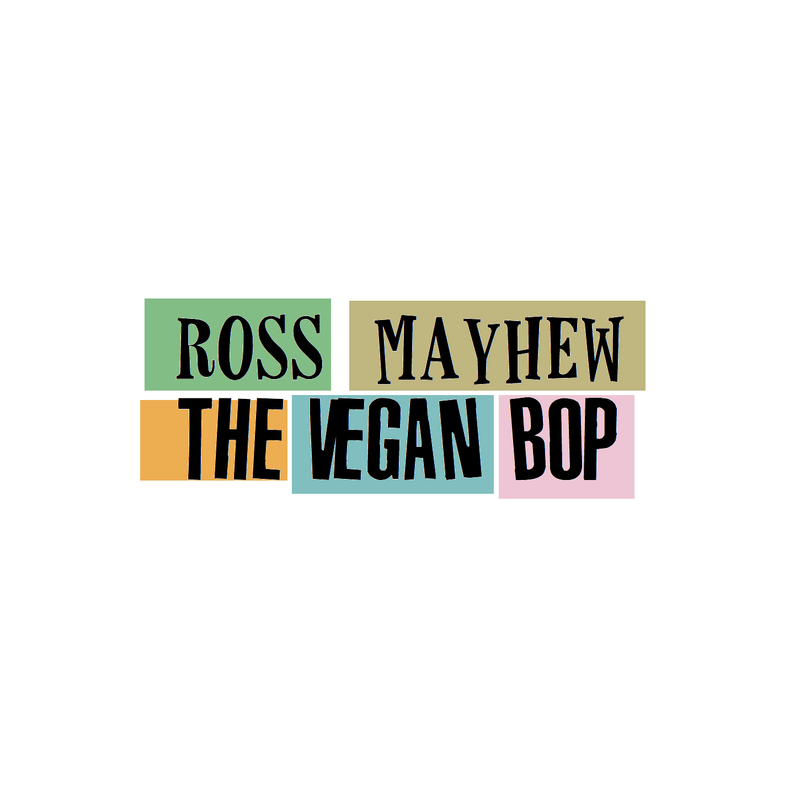 I’ve not worked out what ‘the vegan bop’ actually is, i assume it’s some sort of cool jive the hip-cats would of done when in stepping out on a Friday evening at their local swing club, so while you listen why not have a little boogie and bop the time away. 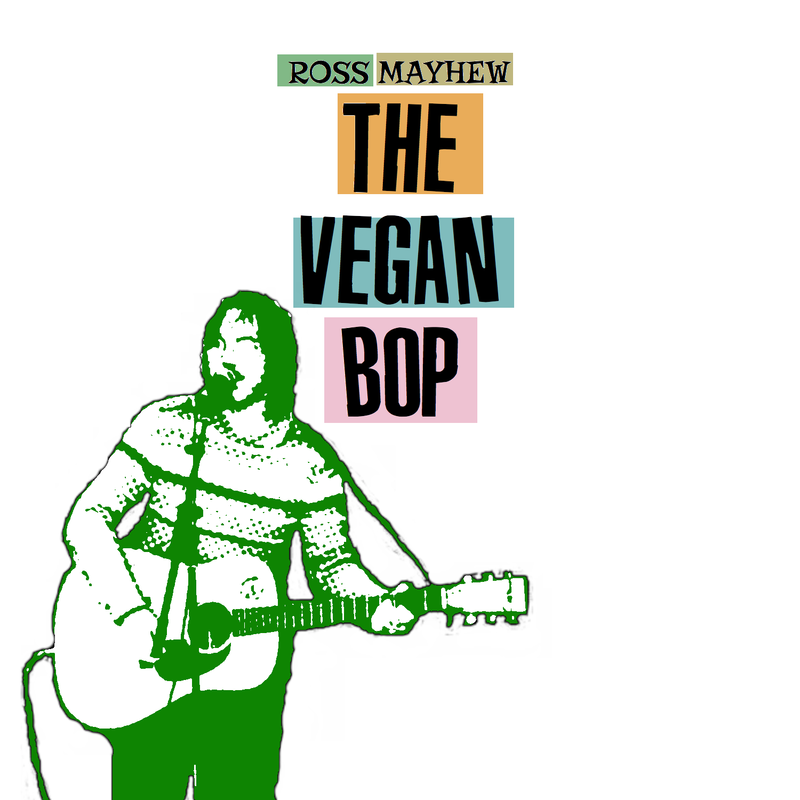 This entry was posted in animal rights, bop, freedom, love, Music, peace, rock and roll, Single, Song Tales, vegan, veganism and tagged animal rights, bop, freedom, love, peace, rock and roll, Single, Song, vegan, veganism. Bookmark the permalink.